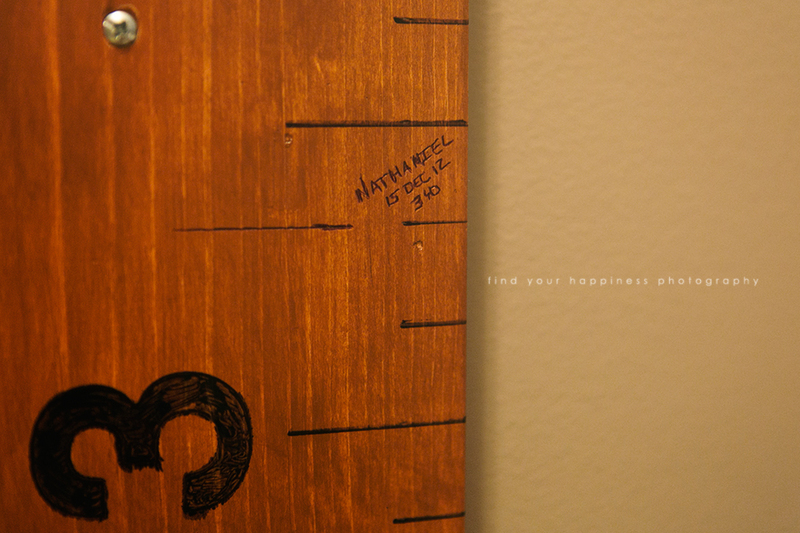 At three years old, Nathaniel stands at three feet and two inches. 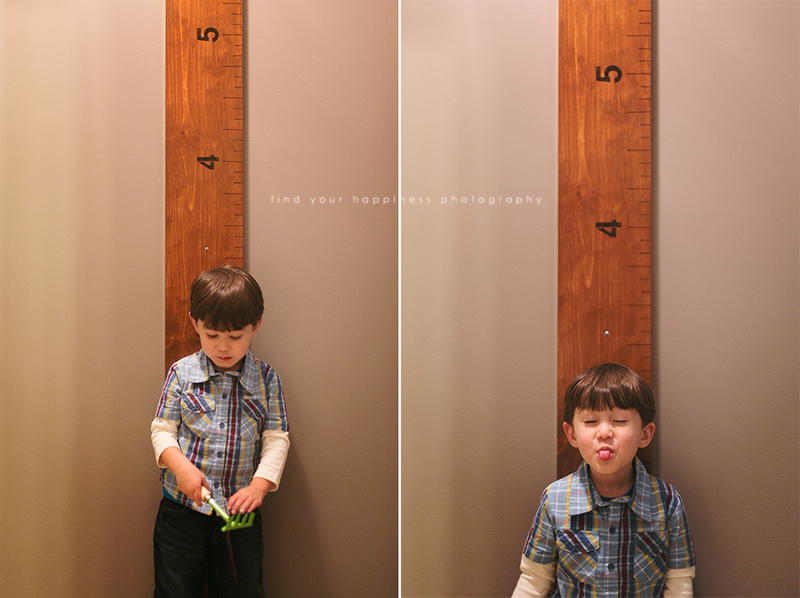 He is a pretty tall 3 year old and often gets mistaken for a four year old. 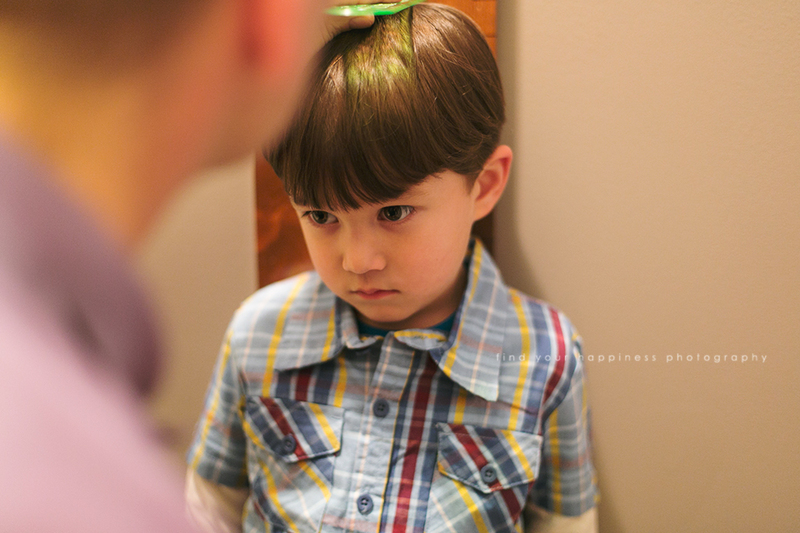 (I really hope he gets his Dada's height and not mine!). His vocabulary doesn't help either since he talks very, very well. Nathaniel speaks in complete, complex sentences and answers questions with "probably" and "possibly." 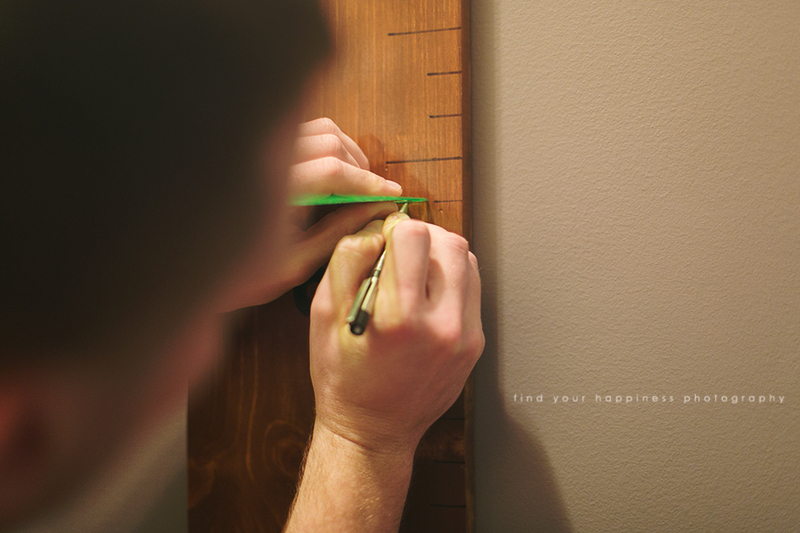 Hubby made this life size ruler last summer and I can't wait to share a tutorial about how he did it. It's perfect for our military lifestyle since it can move with us whenever we relocate, oh... about every 2-4 years. Sometimes as short as 6 months to a year!